The front door of a home is often the first thing you see or look at up close when you approach the building. This makes the front door vitally important in creating a lasting impression and setting the overall character of your home. Whether you are looking for a replacement front door or a front door for a new build, we can provide a door to suit your needs. 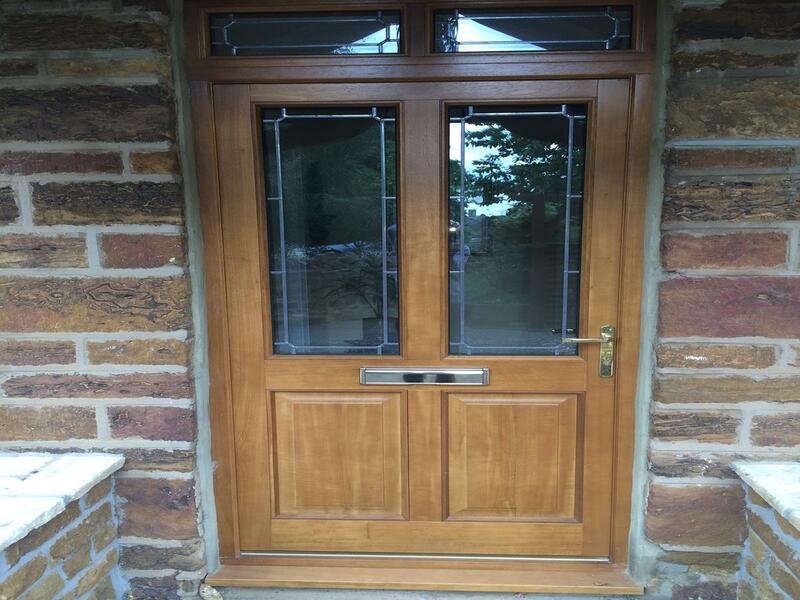 Below are some of our Front doors manufactured by our joinery and supplied to customers. 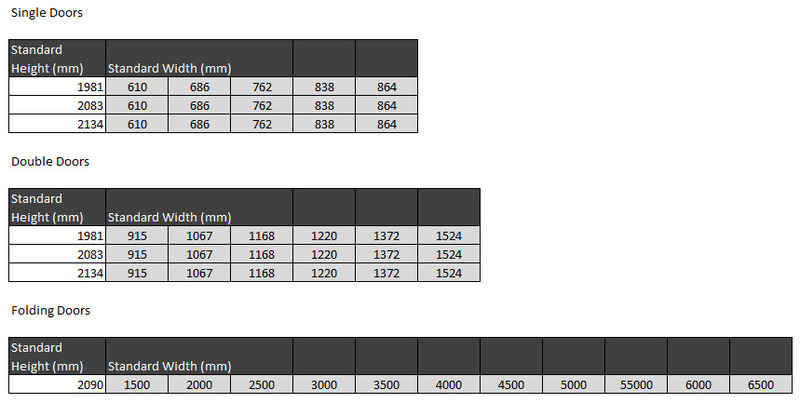 Our hardwood front doors are manufactured to high standards with specifications to match, generic specifications are below (specification relative to design). Below is a preview of some of the available glass options for front doors, if your front door requires glass panels, we can provide a complete range of glass to choose from. 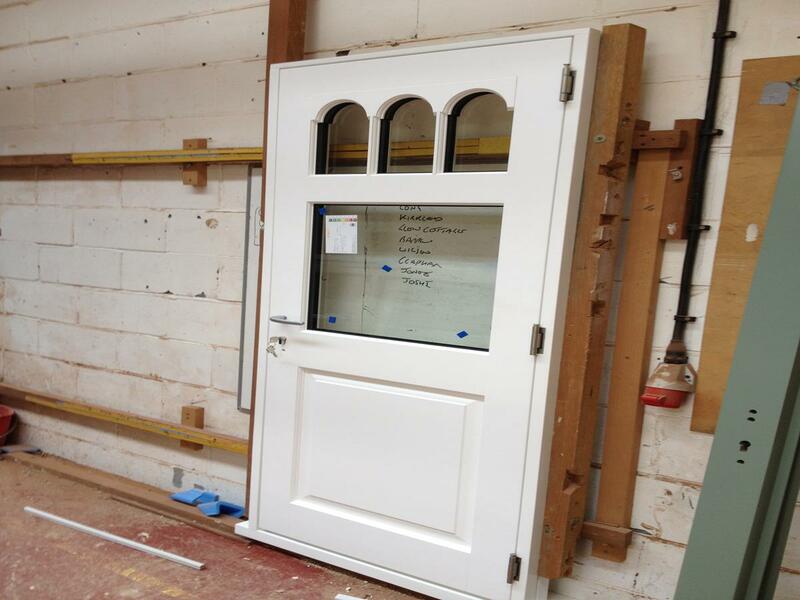 All of our Front Doors are designed and manufactured in the UK using FSC sourced wood. Once manufacture has been completed the item will be sent and delivered shortly after. Products are all inspected thoroughly before being dispatched. Are you thinking of replacing your front door? Do you want a front door that matches the rest of your property? 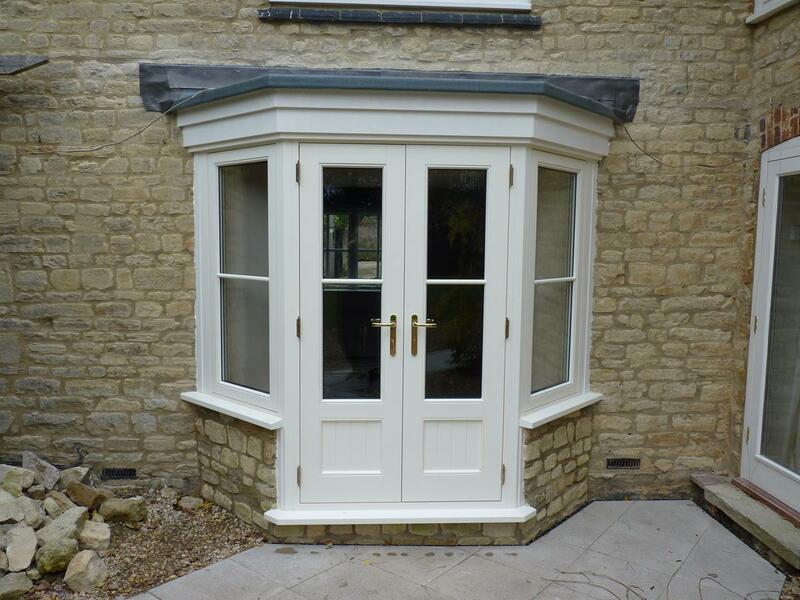 Are you looking for a bespoke wood front door? If so Windows and Doors UK can help. Our joinery manufactures premium hardwood timber / oak front doors in standard and non-standard sizes (depending on property). Our front doors are made using high quality engineered timbers that are highly durable and wear resistant. Make a statement about your property with a premium looking and premium feeling front door. Front doors on a property are amongst one of the highest traffic areas meaning your new front door should be made to last. We use high quality hinges, components and gaskets to ensure that your front door remains in perfect working order even after many years of continual use, we also make doors that are thermally efficient, highly secure (thanks to multipoint locking mechanisms) and weatherproof (resistant to the elements, UV damage etc.). We offer an opaque colour range, or, a premium wood stain range including Oak, Sapele and Idigbo to give your door a more traditional look. 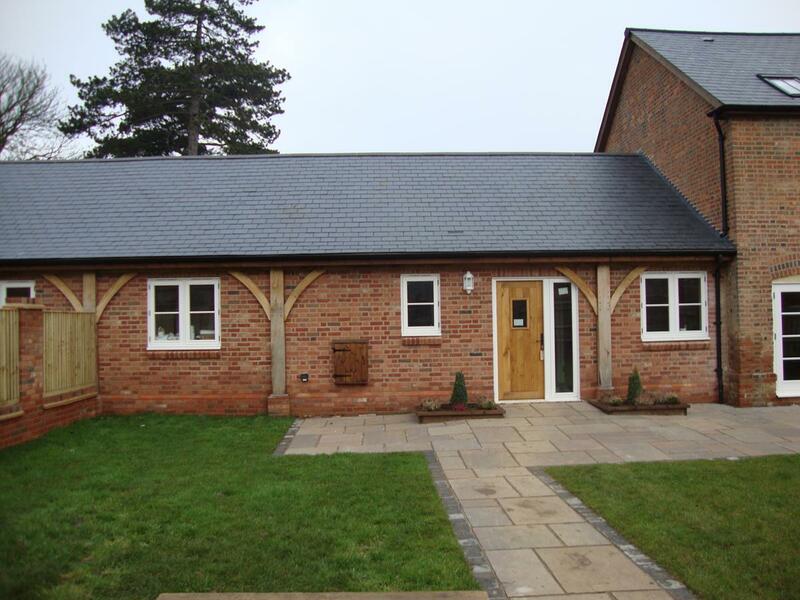 Whether you are looking for a front door on a house, cottage, barn, farmhouse, manor, mansion, bungalow or apartment, we can supply a made to measure door and framework styled just the way you want. Customise your front door further with our beautiful range of ironmongery from modern style brass handles to traditional Victorian style handles, customise the look and feel of all the doors components including the letterbox, number placement and more. We supply front doors for new build houses, standard semi-detached and detached homes, bungalows, cottages, historic & listed properties, manors, countryside manors, mansions, maisonettes, flats and more. Whatever your property type, we can supply beautiful hardwood front doors. If your property uses a non-standard size for a front door thatâ€™s not a problem, at our joinery, our designers can customise doors and frames to fit to an exact specification, making installation much easier even for a novice DIY installer. We can match most styles, so if you have something particular in mind we can help. 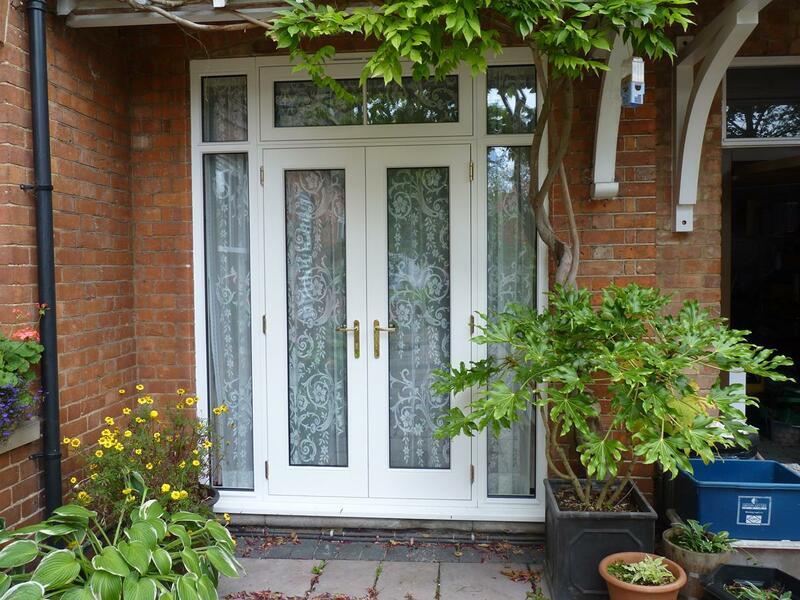 If you are replacing an existing door, why not think about changing the style to give your home a fresh new image. Our front doors are available in a wide range of styles, and can be painted in literally any solid colour. We also have a wide range of stain colours available which will show of the woodâ€™s beautiful grain for an impressive and elegant aesthetic. All of our front doors feature multipoint locking, dual weatherseals and double or triple glazing as standard, so you can be sure that you will receive a door which is secure, highly weatherproof and thermally efficient for safety, security and economy. Our front doors can optionally have panels, glazing bars in curved or straight designs, patterned, leaded or coloured glass, and a host of other features. We can also manufacture glazed or panelled side screens to complement your front door with a matching or contrasting design. 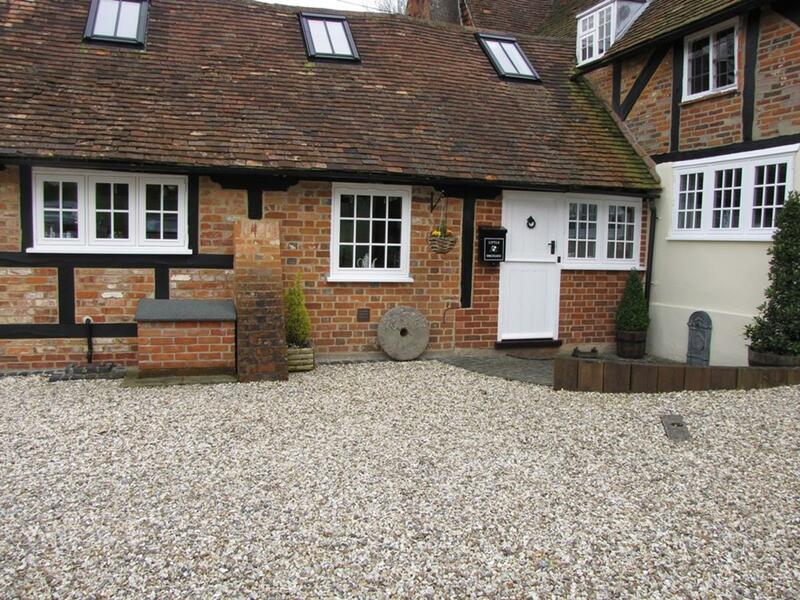 Why not have a solid panelled door with a glazed side screen, or a half-glazed door with a matching side screen? With our window and door system, the possibilities are endless. All of our front doors meet current building regulations, and are hand-assembled and quality checked, so you can be sure that you will receive an excellent product every time.